Manager at FinCredit Limited. She has over 18 years’ experience in Customer Service and Marketing. 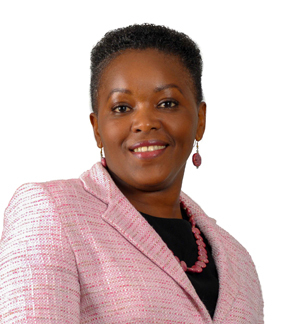 Ms. Waweru holds a Bachelor of Commerce Degree in Marketing from Catholic University and is finalising her Master’s degree in Strategic Management from the same institution.